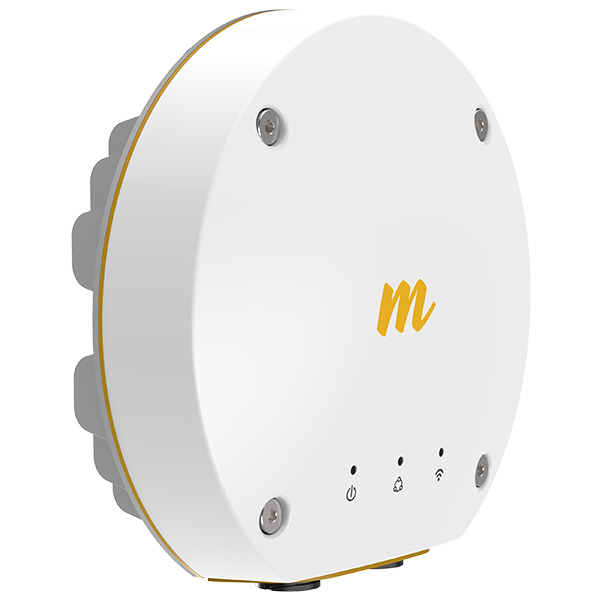 Mimosa’s B11 backhaul radio is designed for the modern Internet era, adapting instantly to variable upstream and downstream bandwidth requirements, at the lowest cost per Mbps in the industry. 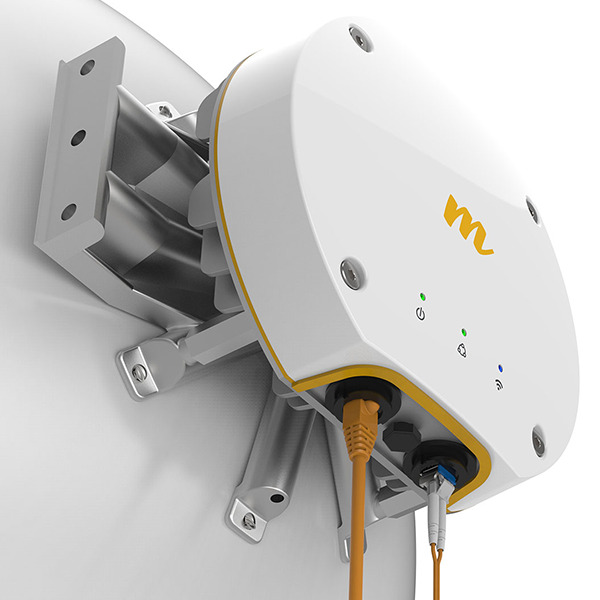 Fiber to wireless is the future of connectivity, and the B11 is ready for it. Simply add your preferred SFP module and you’ll be lit up with gigabit fiber speeds. If you’re not quite ready for fiber, the B11 is still for you with a standard Gigabit Power-over-Ethernet connection. Nighttime streaming video has driven downstream traffic to peak at nearly 90% of consumption, while daytime symmetric traffic is as critical as ever to businesses. Legacy FDD radios are limited to symmetric traffic usage, leaving vast amounts of spectrum constantly underutilized. The B11, however, can dynamically adapt to bandwidth demand using Auto-TDMA technology, maximizing spectrum utilization throughout the day. Licensed spectrum has always increased link reliability, but at great expense and with limited bandwidth flexibility. Our precision engineering of the B11 provides groundbreaking bandwidth control, spectrum efficiency and incredible industry leading stability. Obtaining an FCC license is traditionally an archaic, unpredictable process, exacerbated by microwave radios that support only a small fraction of the 10.7-11.7 GHz band. For the first time in the industry, we radically simplified the licensing process, providing instant visibility into the FCC ULS database to quickly assess the surrounding links. We call this “pre-coordination,” giving you an early indication of coordination viability. We’ve also partnered with well-known license coordination experts to deliver low cost coordination services. 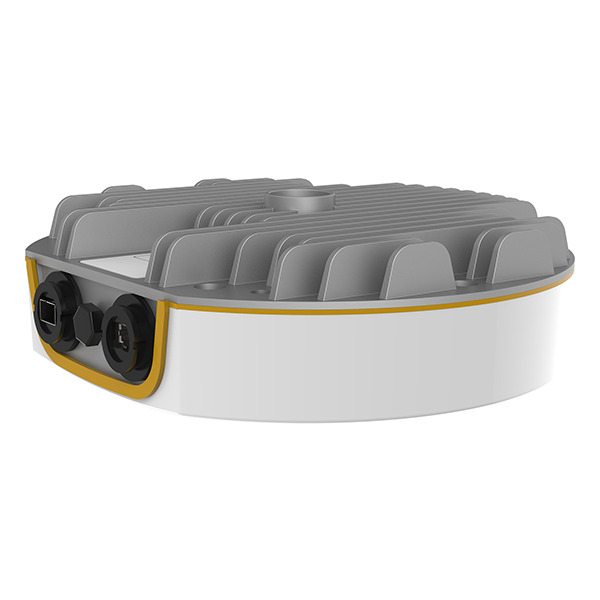 Taking it one step further, our single B11 radio can support the entire 10.7-11.7 GHz band, maximizing your ability to find a clear, licensable channel. In the past, aiming your antenna to find the best signal has been more art than science. We’ve taken the guesswork out of antenna aiming by adding 2.4 GHz Wi-Fi right in the radio, turning any smartphone into the most sophisticated aiming tool on the planet! Now installers can instantaneously view radio details, and target signal levels with the most precise aiming technology available in the industry.